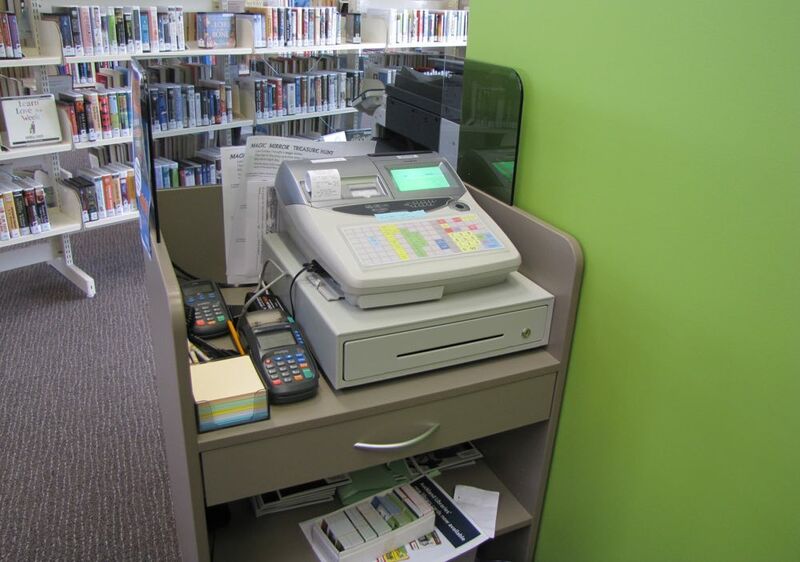 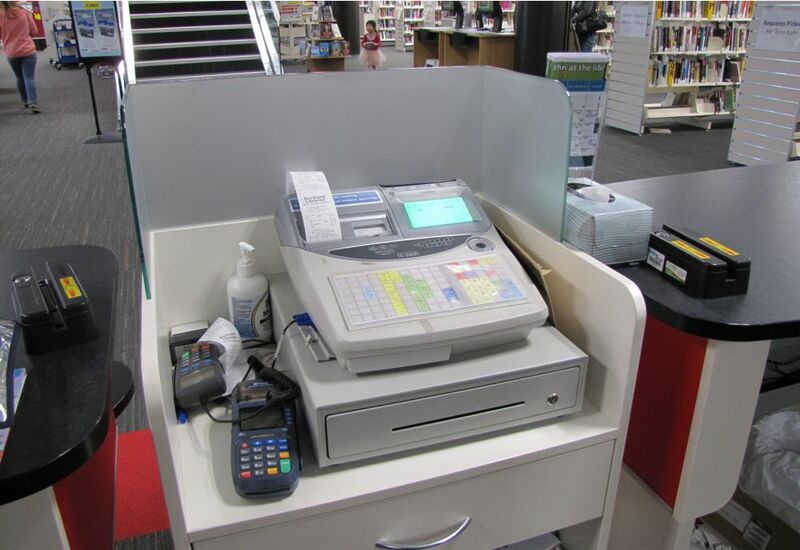 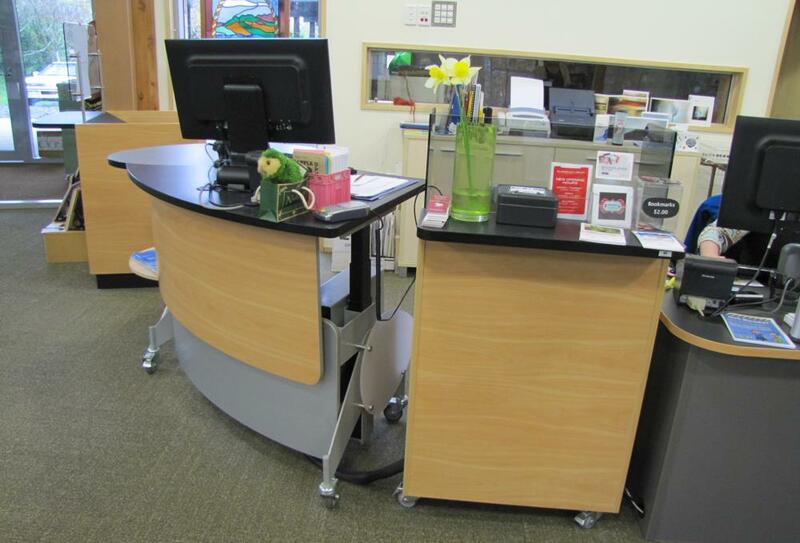 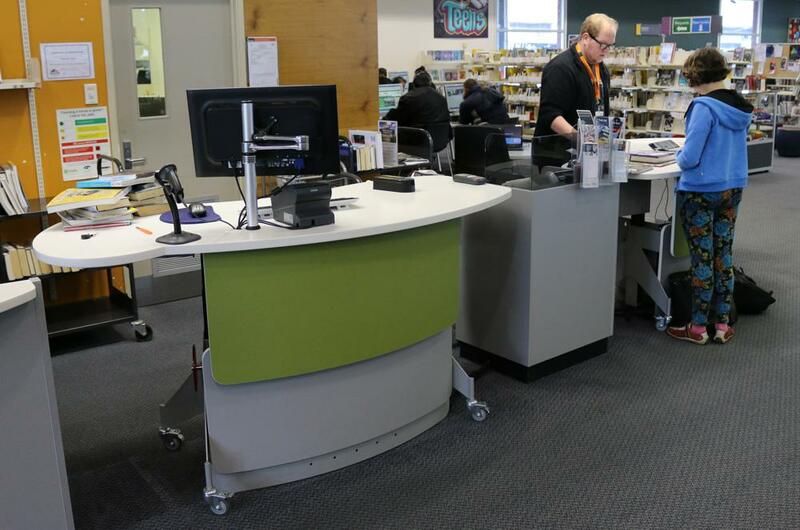 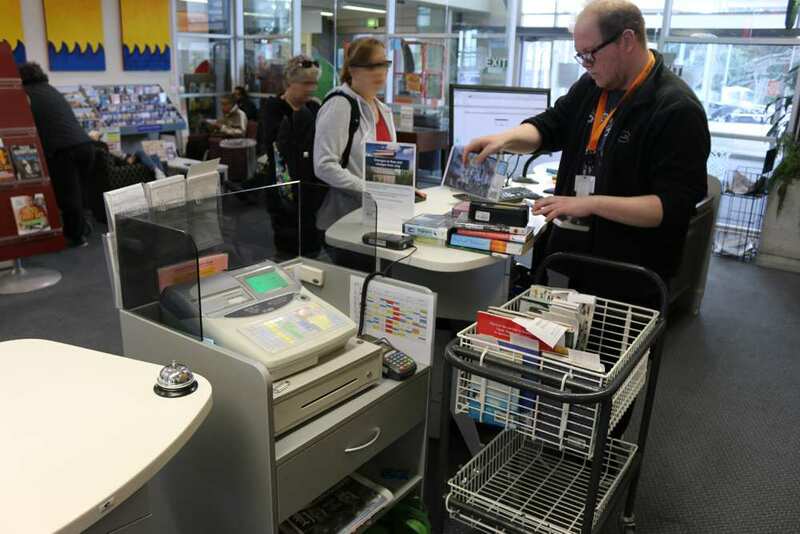 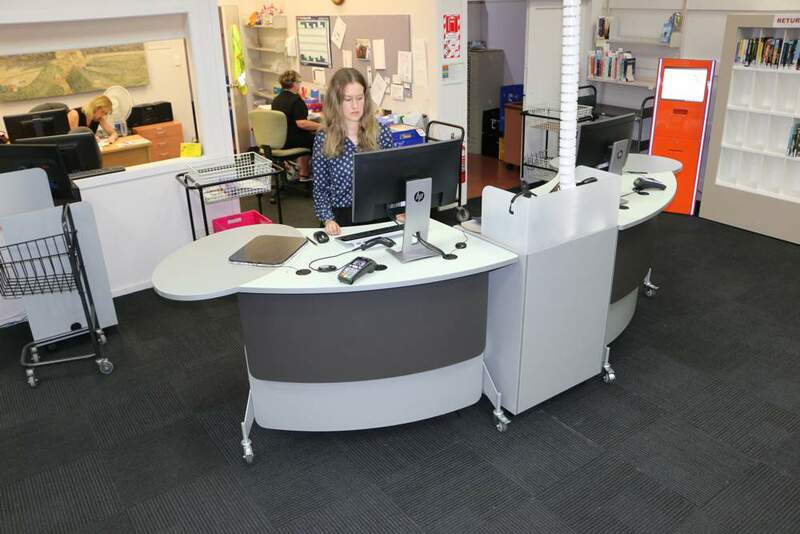 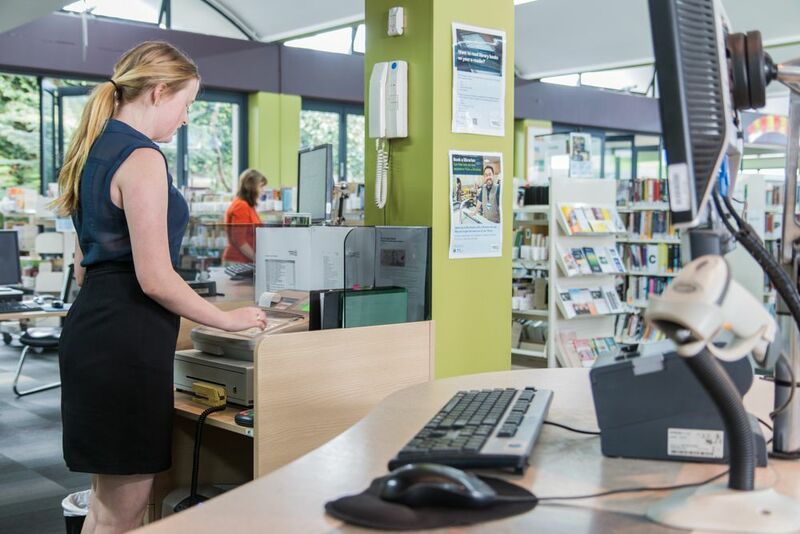 Our CASH / EFTPOS Module for circulation areas supports our counter and help desk range. 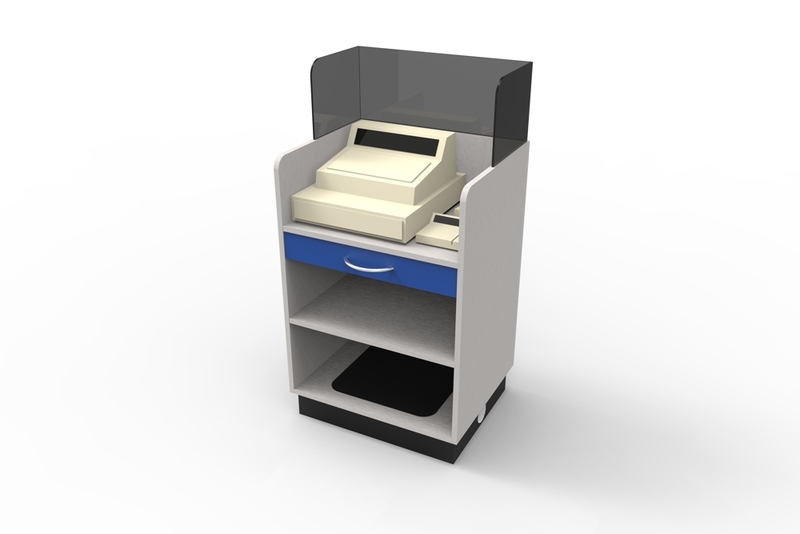 Position alongside your free-standing counter or nestle in the centre of your counter grouping. 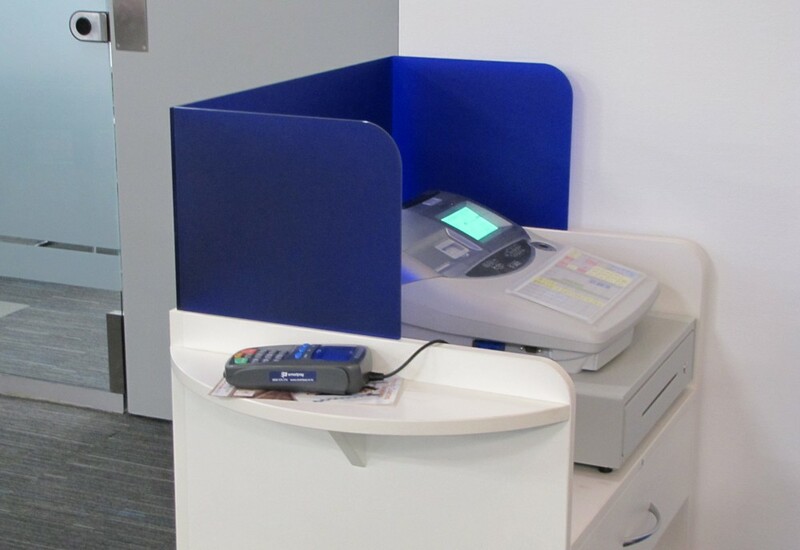 A toughened, tinted glass screen provides a secure spot for your cash register and Eftpos Station. 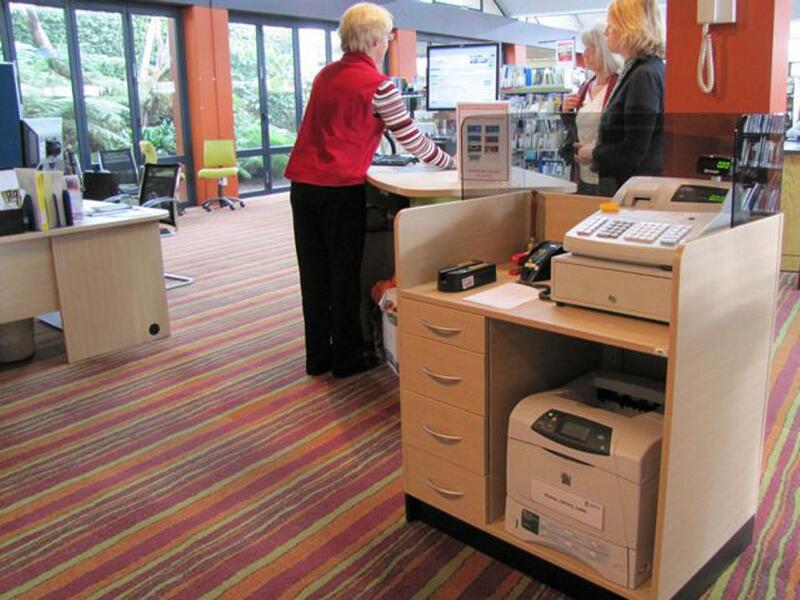 Available with kicker base or brake castors for easy mobility. 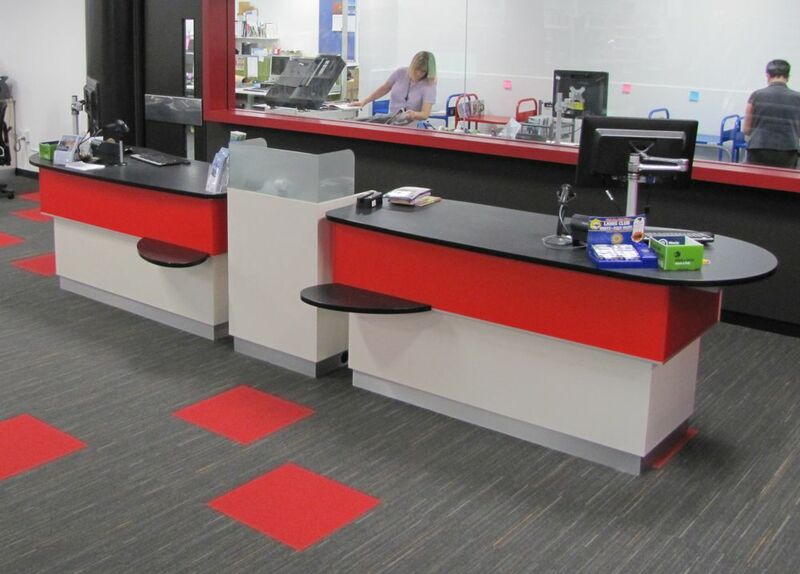 Choose from any Melteca colour.